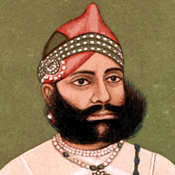 Maharana Arvind Singh Mewar 1984 A.D.
A multifaceted personality, Shriji has been preserving a vibrant cultural heritage enshrined in The City Palace Complex, Udaipur in Rajasthan. 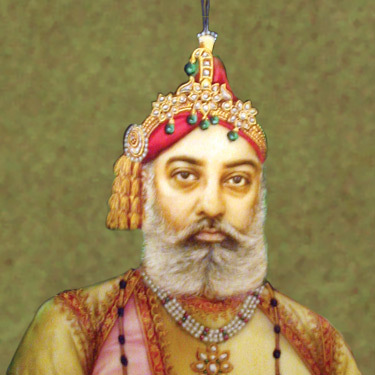 As the Chairman and Managing Trustee of the Maharana Mewar Charitable Foundation (MMCF), Udaipur, Shriji is managing a spectrum of philanthropic and charitable activities emanating from the City Palace Complex in Udaipur. 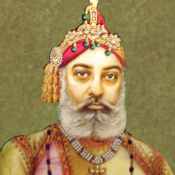 Several non-profit and commercial organizations are seamlessly networked to exemplify ‘Eternal Mewar’ for global and Indian audiences. 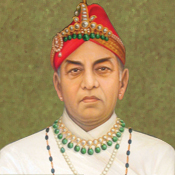 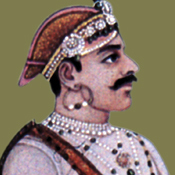 Maharana Fateh Singh 1884 A.D. - 1930 A.D.